Scroll down to find various instruments you can make and activity ideas to try with your children at home. Have fun! Make and Shake Your Bells! Curve elastic into a circle to fit around your child's wrist or ankle. Sew or tie ends of elastic together very securely. Your child can wear these on their wrists and ankles as they dance to their favourite Let's Sing&Grow tunes! 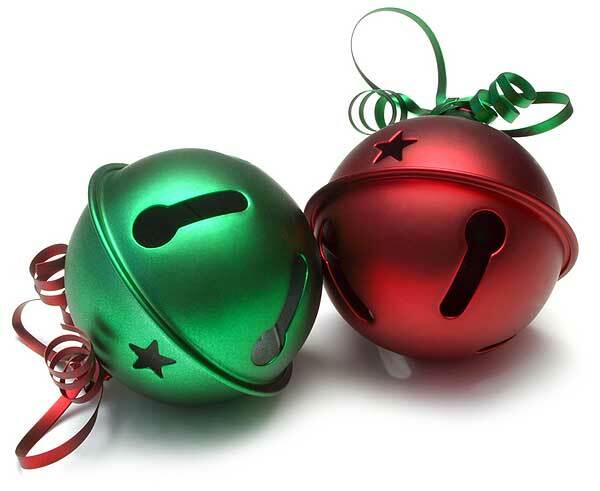 Please ensure adequate supervision during play if small bells have been used to create your bells. 2 sticks- perhaps twigs, dowel, or shortened broom sticks. Make sure your sticks are the same length and don't have any rough surfaces. Draw on and colour the sticks. Clap them together to your favourite song on the Let's Sing&Grow CD! Wrap paper around coffee tin and secure it with glue or sticky tape. Use crayons to decorate the paper with your child. Under supervision, your child can use chopsticks as drumsticks to beat your 'drum'. Put your child's favourite CD on and play along to the music. Make a 'drum kit' out of a variety of shaped and sized tins. Half-fill your water bottle with rice, pasta or pebbles. Screw the lid on tightly, then secure it with tape. Shake along to your favourite shaking song! Find an old sheet, blanket or table cloth, or purchase one from an op shop. Pour some water-based paint into a large flat container, and let the children decorate your ‘parachute’ with painty footprints and handprints! Place a handful of pasta in the centre of one paper plate. Put the other paper plate on top of the first and staple around the outside, making sure no pasta is able to be shaken out. Decorate your tambourine with your child. 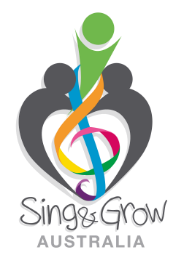 Shake along to your child’s favourite songs on the Let's Sing&Grow CD!